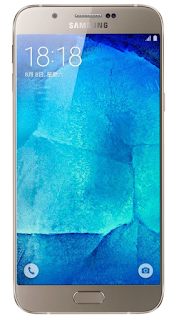 Samsung Galaxy A8 is now official and is officially listed in Samsung's Chinese website. 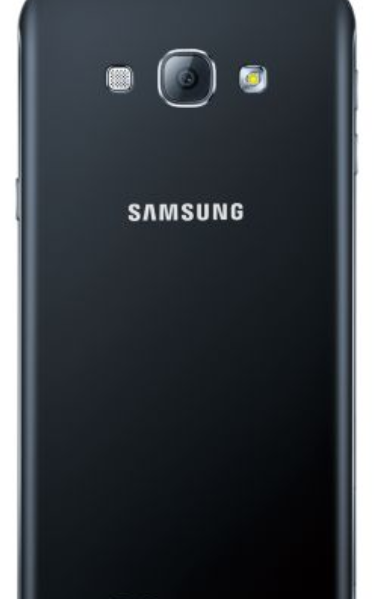 The device looks similar to other Galaxy series and has a nice line of specifications. We will be discussing the specifications and features in the article. The device was reportedly rumored and now Galaxy A8 is official. 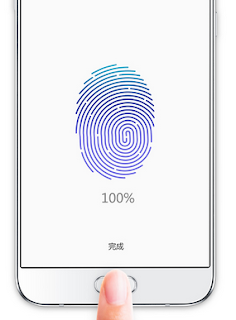 The device looks like the thinnest with 5.9mm with nice design. Galaxy A8 has a metal frame, but the Glass back by Samsung has been replaced by with aluminum. 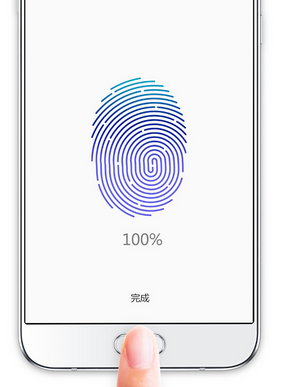 Galaxy A8 is having Fingerprint scanner like Galaxy S6 and Galaxy S6 Edge in the home button. Let have a look at the specifications below. 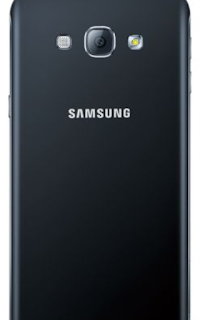 Samsung Galaxy A8 has a 5.7-inch Full HD super AMOLED display. It runs Android OS version 5.1.1 Lollipop. Inside body the device is powered by 64-bit 1.5GHz Octa-core Qualcomm Snapdragon 615 processor. 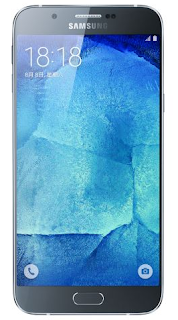 The device packs 16GB internal memory with 2GB RAM and expandable memory via microSD upto 128GB, as usual Samsung has given high expectations for storage. 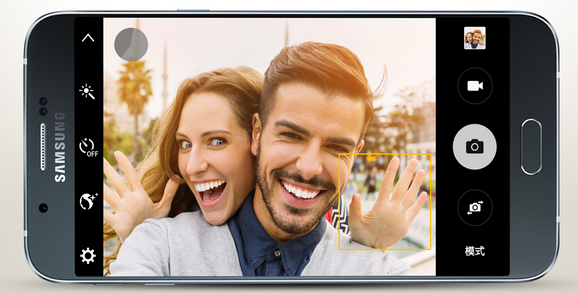 and 120° wide-angle 5MP front facing camera for selfie lovers, this device could compete with Sony Xperia C4 which was marketed as Selfie phone. It packs massive 3050mAh battery for long using and Gamers can play for long time. With all this massive interior specifications Galaxy A8 weighs 151g and just 5.9mm thin.The Galaxy A8 is only launched in China officially and available in three colors White, Black and Gold. The global availability of the device is not yet confirmed.